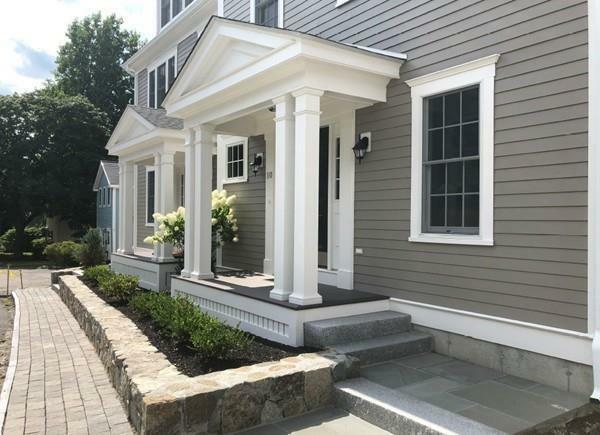 Discover Cohasset Village from a brand NEW perspective, steps away from Historic Cohasset Common, shops and restaurants on Main Street; live amongst the arts and traditions in the heart of the Village with the confidence of outstanding craftsmanship. 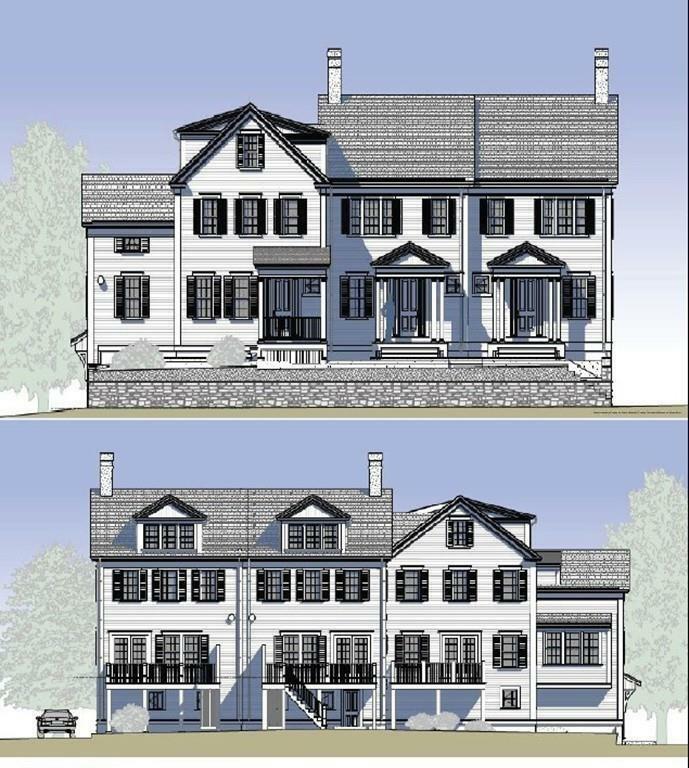 The Homes at Cohasset Village consist of eleven luxury townhomes, a stone's throw from picturesque Cohasset Harbor. Designer Showcase kitchen, which features every amenity for today's enjoyment of gourmet cooking and entertaining. 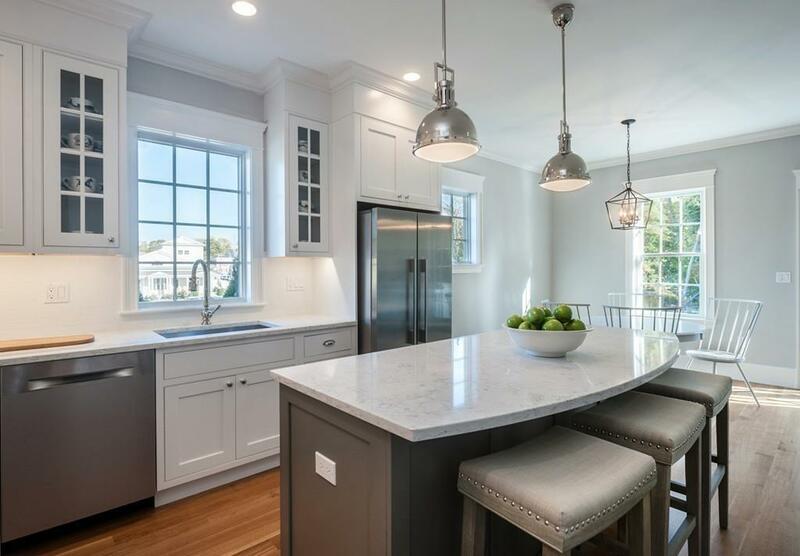 The home boasts Minuet quartz countertops in the kitchen and Carrera marble counters with Nantucket basket weave tile in the Master and second bedroom private baths. Perennial plantings and stone pathways intertwining along James Lane. The entryway is enhanced with it's own walkway and granite steps. Street level finished room with commecial office space potential. Make this your home and workplace! Listing courtesy of Corey Axelson of Coldwell Banker Residential Brokerage - Cohasset. Sq Ft Disclosures All Room Measurements Are Estimates Buyer To Verify. 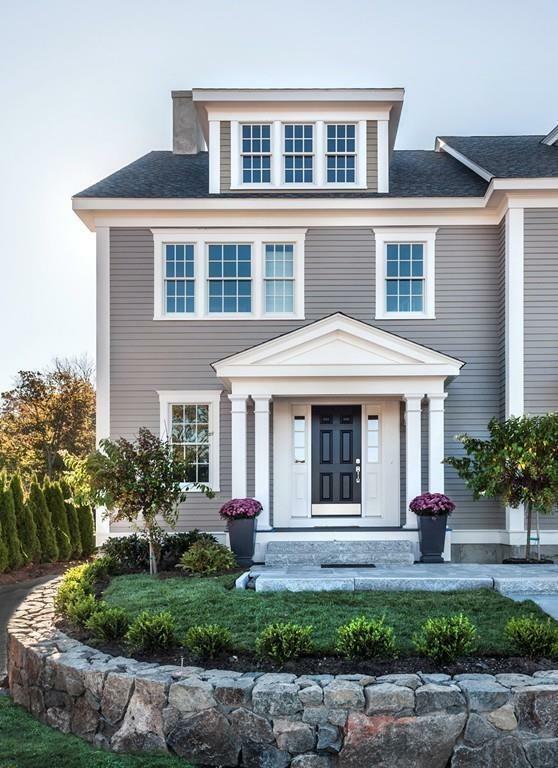 Listing provided courtesy of Corey Axelson of Coldwell Banker Residential Brokerage - Cohasset.